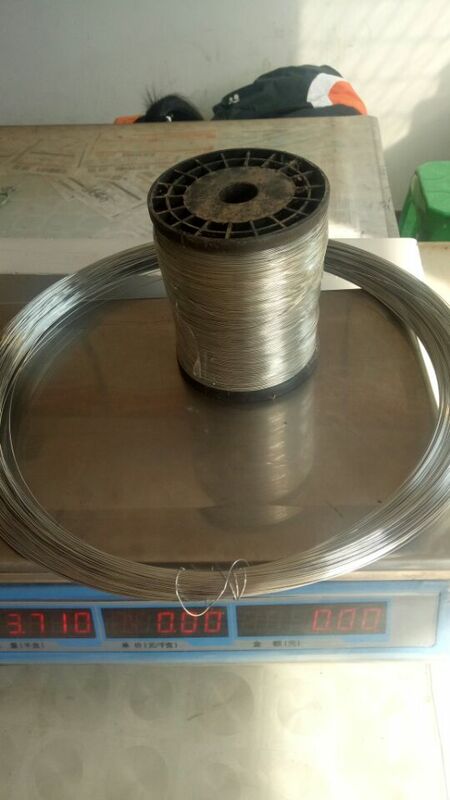 Galvanized iron wire The surface treatment have Hot-DIP galvanized iron wire and Electro galvanized iron wire, if you need other we also cando for you. 2. Suitable usage: Net making, winding, baling, hanging and so on. Galvanized iron wire is made with choice mild steel, through wire drawing, wire galvanizing and other processes. 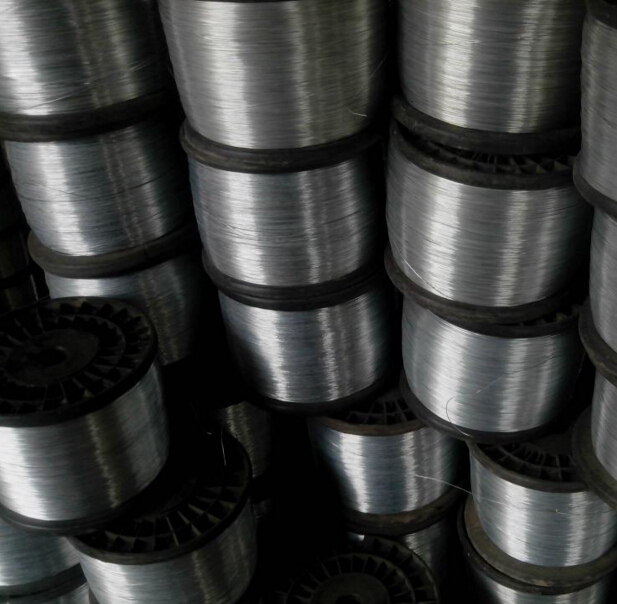 Galvanized iron wire has the characteristics of thick zinc coating, good corrosion resistance, firm zinc coating, etc. It's mainly used in construction, express way fencing, binding of flowers and wire mesh weaving. Looking for ideal Hot Dipped Galvanized Wires Manufacturer & supplier ? We have a wide selection at great prices to help you get creative. All the Black Steel Wire on Spool are quality guaranteed. 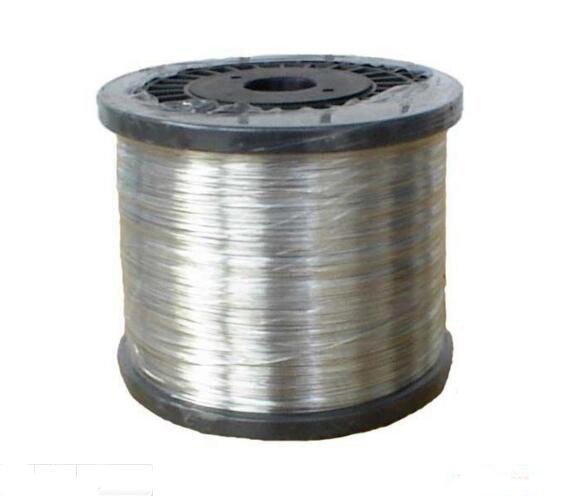 We are China Origin Factory of Galvanized Iron Wire. If you have any question, please feel free to contact us.